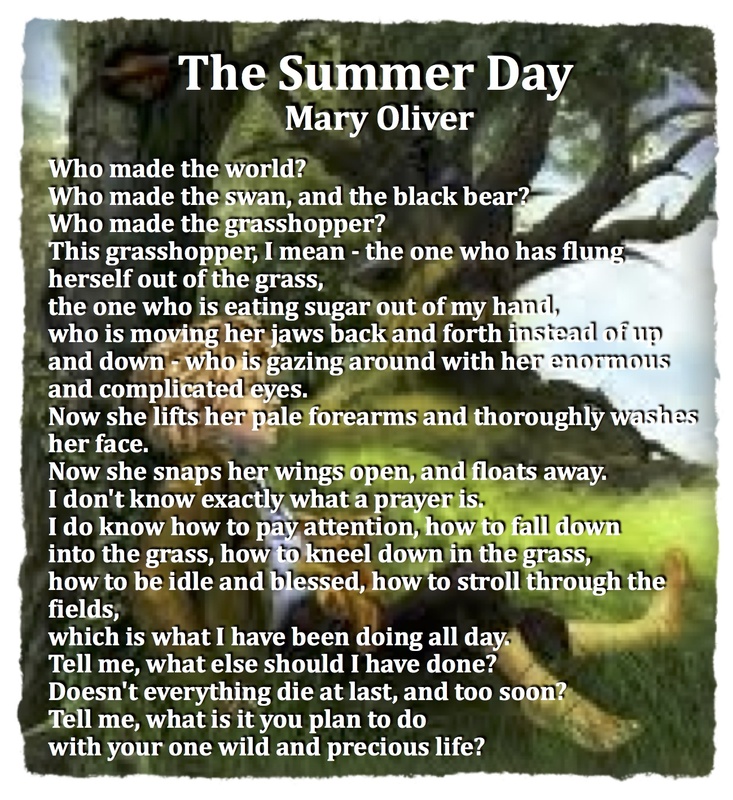 This entry was posted in Poetry, PONDERING PASTOR, Progressive Theology and tagged Grasshopper, Mary Oliver, progressive christian spirituality, progressive christianity, spirituality, The Summer Day by Rev. Dawn Hutchings. Bookmark the permalink.